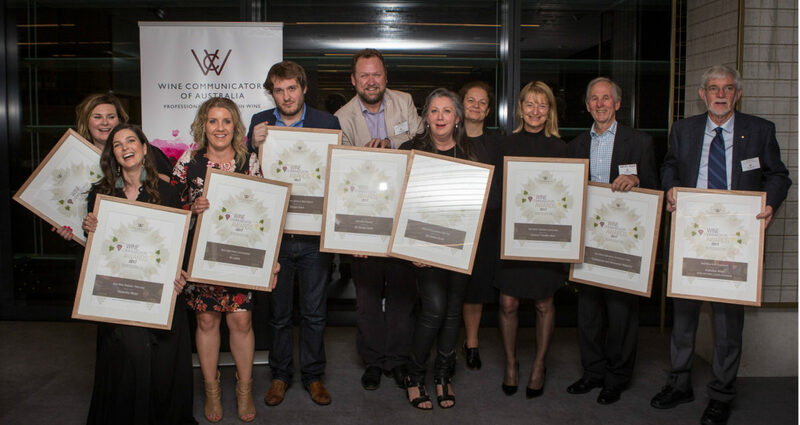 Entries open today for WCA’s prestigious annual Wine Communicator of the Year Awards, which will be offered across nine categories this year. The 2018 awards welcome a strong panel of judges, including renowned wine journalists, Huon Hooke and Judy Sarris, and Masters of Wine, Alison Eisermann-Ctercteko and Philip Reedman. WCA National Chair Angus Barnes is quoted, “The annual WCA Wine Communicator of the Year Awards are always an exciting time for our organisarion and for the wine industry in Australia”. Entries close on Friday 7 September 2018. Finalists will be announced on Monday 15 October, and winners will awarded at a special presentation night in Sydney on Wednesday 7 November 2018, presented by awards partner Riedel Australia. To read the complete press release click on the link below. WCA – Wine Communicator Awards – Entries Open – 2018.